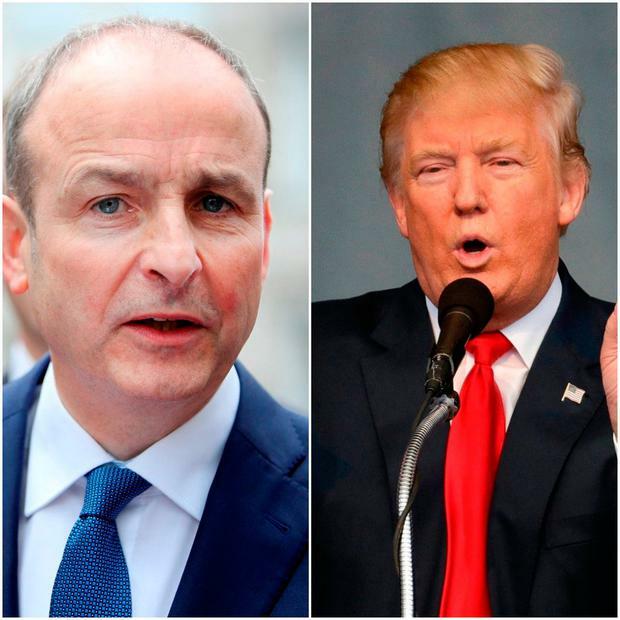 Fianna Fail leader Micheal Martin has said Donald Trump’s candidacy for the White House is a “very sad reflection on where we are”. Mr Trump has apologised for his part in the 2005 video during which he can be heard saying he using his fame to take advantage of women. Speaking at an event in Dublin tonight, the Fianna Fail leader said the comments were “just unacceptable indeed”.